I know that as a style blogger and fashion journalist, it is important to take the whole idea of fashion seriously. However, shouldn’t it be fun as well? I mean, what is the point of wearing something if it doesn’t evoke a positive reaction when you put it on? It could be something as extravagant as your favorite heels and a chic party frock, or something as simple as a pair of jeans and a comfy tee that infuses a good dose of humor into the look (see above). Either way, a smile is always the best accessory when it comes to looking your best. Of course I absolutely love this look – I’m all in for a statement tee and this one is too fun! I know! You gotta have some fun with fashion. You know? Love this whole outfit Miranda, just stunning. 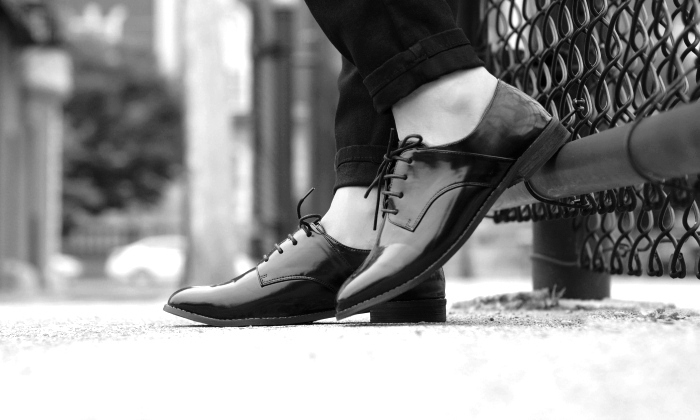 These brogue are such a must for fall!!! 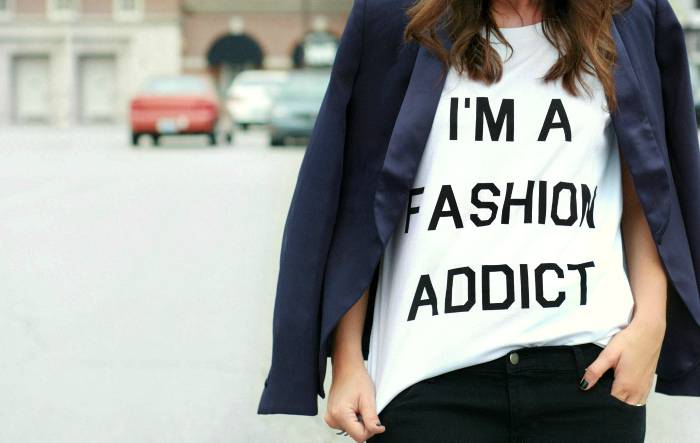 That shirt is everything to me! Love your look! I am, You are, We ALL are!! Love that t and your shoes are awesome!! Haha that shirt, tellin’ it like it is! I totally agree with your point! I am wearing a t-shirt right now “give me the right shoes and I’ll conquer the world” hahaha makes me smile! Great look, such a fun tee! is very time consuming, but contextual backlinks are the best type of backlinks.